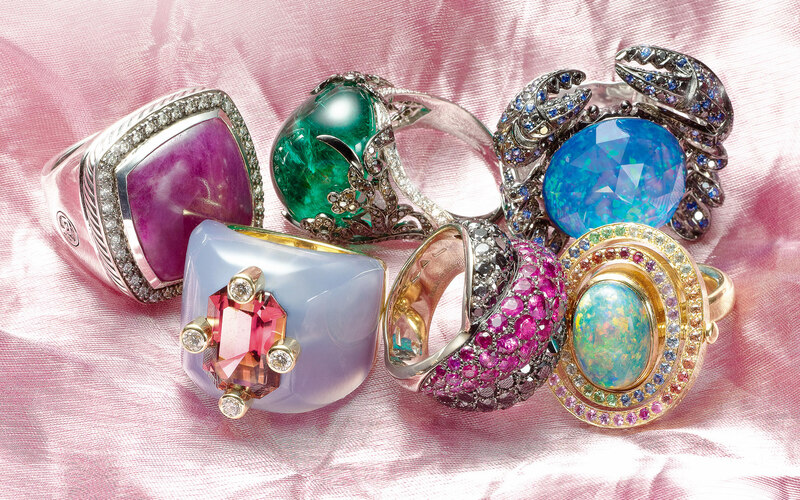 Among the top echelon of international jewelers is Martin Katz, whose 30-year reputation for creating the world’s finest jewelry has earned him accolades with clients, the press, and on Hollywood’s red-carpet events, including the Oscars. RossMadrid has brought the Martin Katz sparkle of rare cut diamonds to the pages of numerous luxury publications, stirring the passions of those who can’t resist the allure of exquisite gems. The world’s only French watchmanufacture, BRM produces a handful of motorsports-inspired chronographs for discerning collectors with a passion for speed. 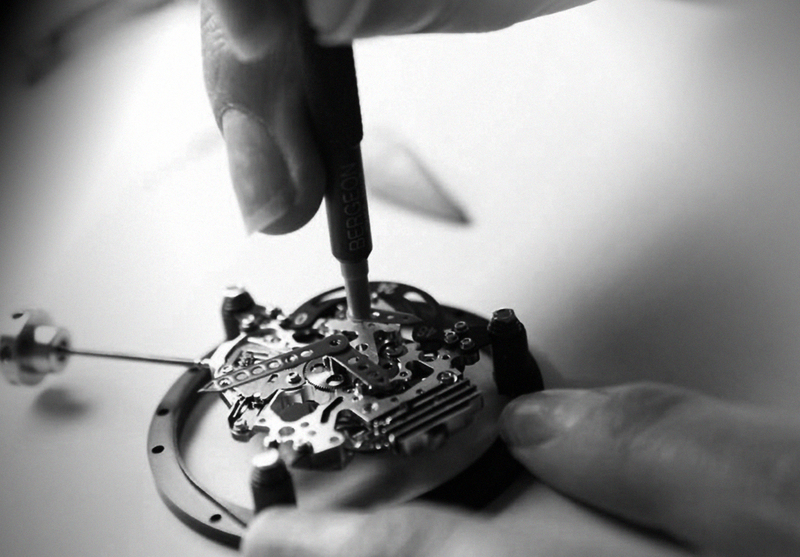 Each timepiece has a story as compelling as the complicated mechanical movement within its watchcase. RossMadrid honors BRM’s limited-edition designs with print ads that accentuate the brand’s rarity and race-inspired nature. 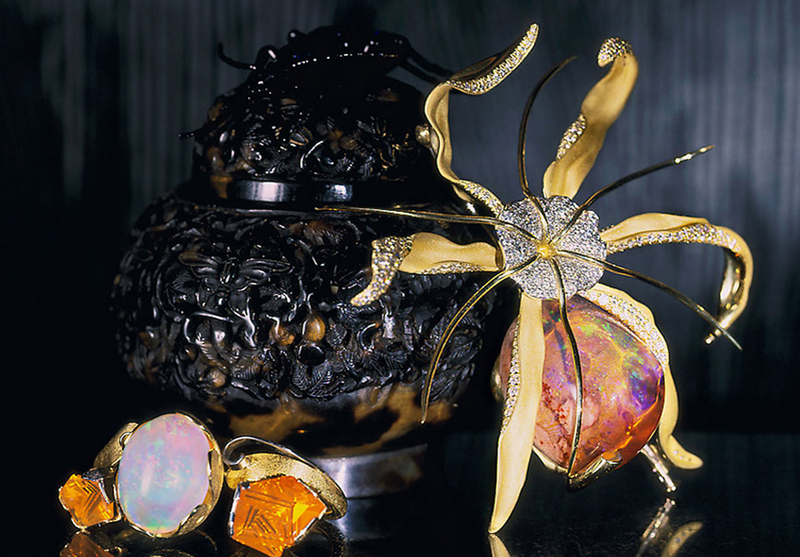 The allure of haute couture jewels and mechanical timepieces is universal. While images often speak for themselves, we take the opportunity to empower brands by telling a unique story about the artisans and their passion.